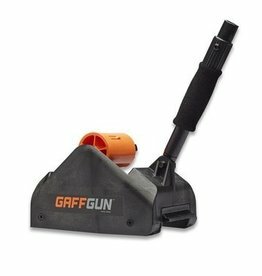 Rose Brand GaffGun Bundle- The GaffGun™ straightens and centers your cable(s) and then lays tape over them. 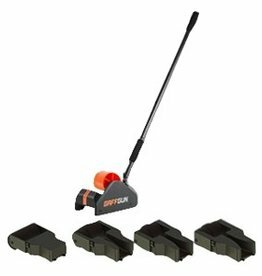 Includes the GaffGun, long extension handle, small' medium' large CableGuides, and Floor Guide. 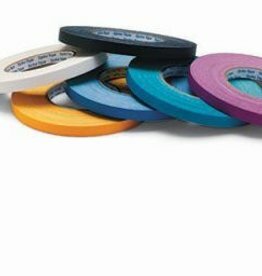 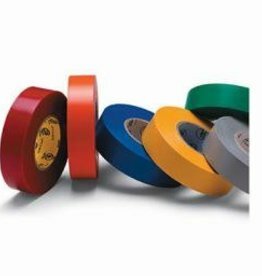 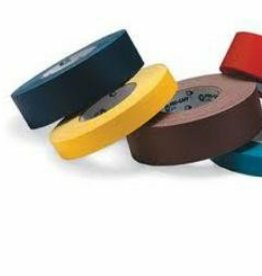 Rose Brand Vinyl electrical tape for general duty wire splicing and color coding in 3/4" x 66 foot rolls. 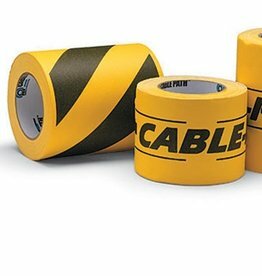 Rose Brand GaffGun™ straightens and centers your cable(s) and then lays tape over them. 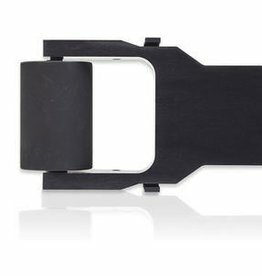 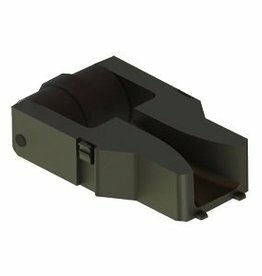 Includes long extension handle and small CableGuide.